We have returned! Following 5 eventful days, we’re now back in Cardiff, to tell you all about it. To summarise would be a crime, because there was so much to see, so much to learn, and we loved every second of it! So we’ve decided to include posts with an overview of each day, with pictures, so you can truly see what we got up to. At around 10:30am, we set off, a time too early for some? 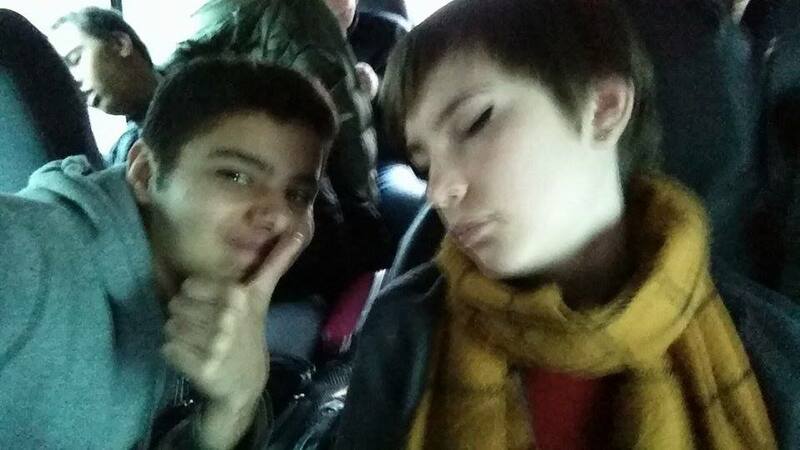 New member Lydia, catching some z’s with our token egyptian, David. 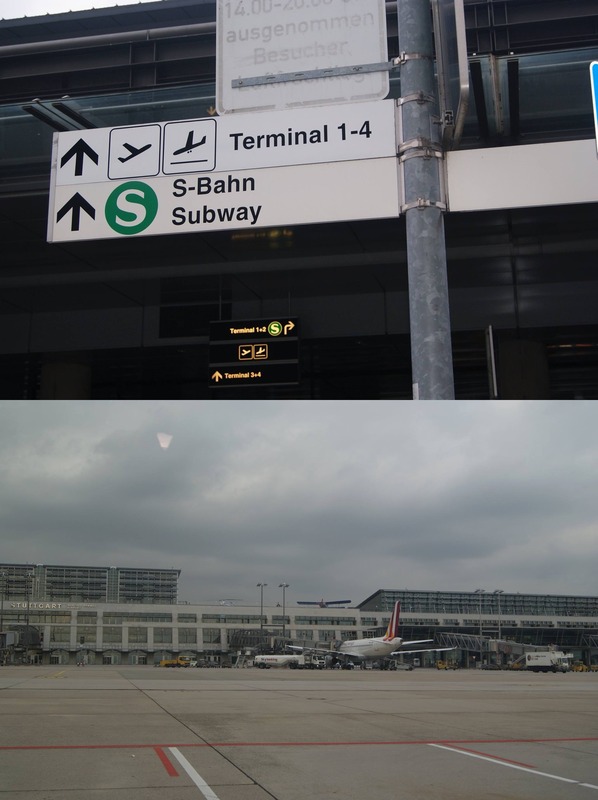 Following a pretty flight, 14 young people with pretty popped ears caught a first glimpse of our twin city, Stuttgart. One more quick burst of travelling, before checking in to the “Jugendherberge” or, the youth hostel, where we’d stay over the course of the trip. We were really happy to have the opportunity to spend our first evening socialising in a local youth bar with our German friends, and almost as happy to collapse into bed for a good night’s sleep in preparation for the real action and an early start the next day!